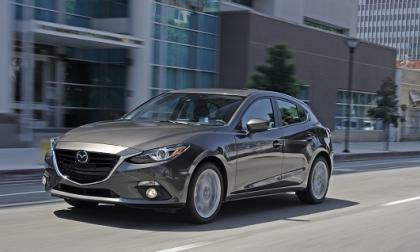 Will Mazda, Subaru, and others be exempt from CARB EV mandates? CARB’s most recent meeting verifies that small U.S. automakers will have to produce Zero emissions vehicles or pay the price, but there is one interesting twist. 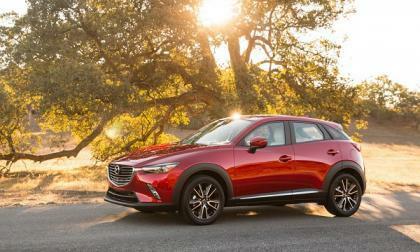 Read more about Will Mazda, Subaru, and others be exempt from CARB EV mandates? 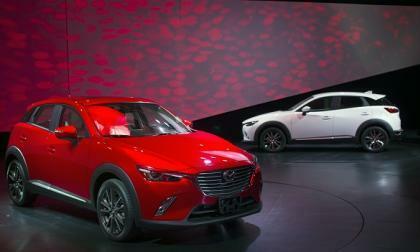 Mazda says it has class-leading numbers, but that is not our reading of the numbers. The Tesla X has some great things going for it prior to its initial launch which is expected soon (I fail to put a date here because Tesla has missed the dates on more than one occasion). What features are people waiting for? Subaru’s ad team masterfully tugs at your heart strings: Is it working? 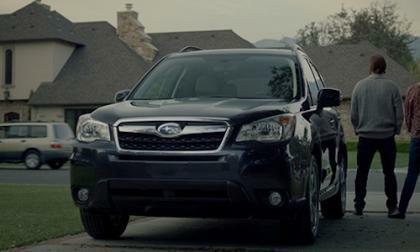 Subaru has a new ad out for the 2015 Subaru Forester that pulls at your heart strings. Who keeps coming up with these tear jerkers? 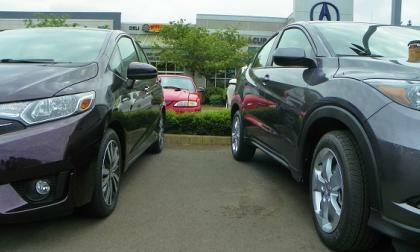 Read more about Subaru’s ad team masterfully tugs at your heart strings: Is it working? 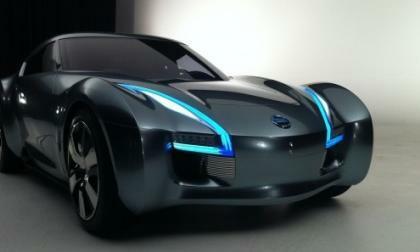 New and amazing video shows Nissan's electric sports car ESFLOW in action - something LEAF owners always wanted. The 2015 Subaru WRX STI Rally car driven by David Higgins wins another victory for Subaru at STPR. How close was the race? 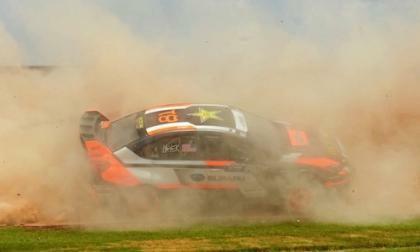 The two 2015 Subaru WRX STI GRC cars and Pastrana’s 2014 WRX STI get no medals at X Games. What happened in Austin? Subaru brought two new cars to the Wicked Big Meet this weekend. 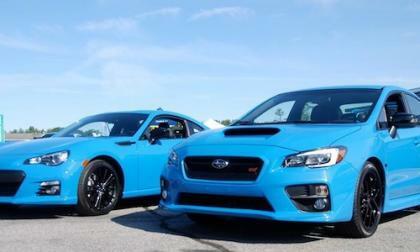 A 2016 Subaru WRX STI and a 2016 BRZ both in new Hyper Blue. Do you like the new color? 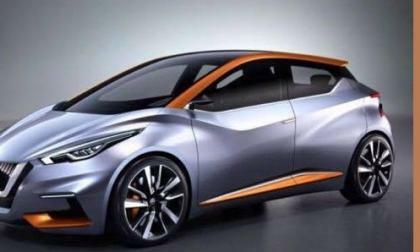 Have you seen a self-driving Nissan LEAF? 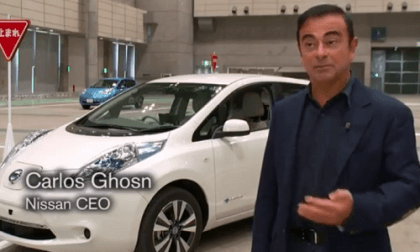 A new video shows Nissan's CEO Carlos Chosn test driving self-driving Nissan LEAF and sharing his opinions about when these cars may be on the roads. Every Nissan LEAF driver has likely experienced a common, typical challenge from time to time, but will Nissan be there with a remedy soon? Every LEAF owner has probably forgotten to plug in the car and experienced that "oh no" feeling of, "I am in trouble now." I can’t remember ever forgetting to plug in my Nissan LEAF, but my wife has. So I do know the feeling. 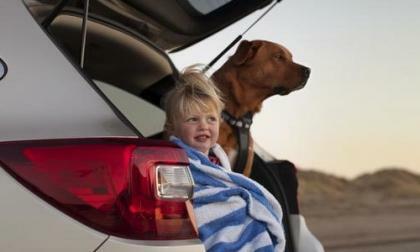 Subaru continues its support of pet safety through its partnership with the Center for Pet Safety. Why do they put such emphasis on pet safety in their vehicles? How can BMW improve i3 sales with its dealers and its perception? When a multinational car company like BMW spends three to four years and three cars to perfect its electric car offering, why are sales so pathetic? 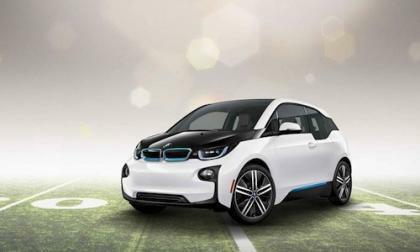 Read more about How can BMW improve i3 sales with its dealers and its perception? 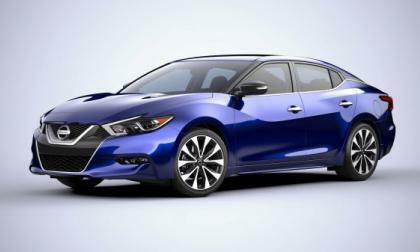 The all-new 2016 Maxima has entered showrooms around the nation and is now wowing buyers the same way it wowed audiences at its unveils at auto shows globally. 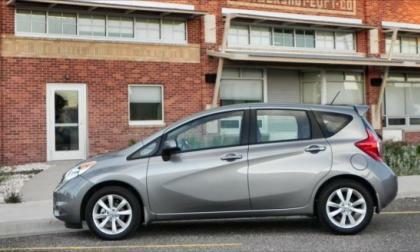 A popular automotive publication has named the Nissan Versa Note to its list of "10 Best Cars for Recent College Graduates." It's obvious why. 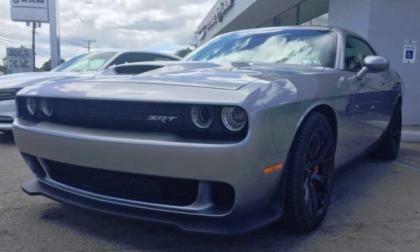 There has continued to be some speculation as to the progress that the Chrysler Group is making in delivering the Dodge Challenger SRT Hellcat to dealerships around the country, but dealerships around the country are receiving and delivering the 707 horsepower muscle car every day – and here is the latest piece of proof. 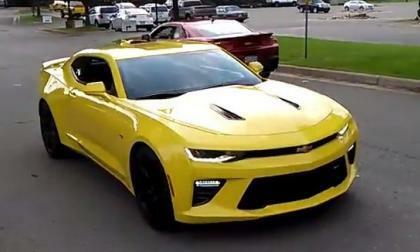 This past weekend, the 2016 Chevrolet Camaro SS stopped by the MIFBody.com car show in Milford, Michigan, and one of the show’s attendees has posted a video of the 6th gen car leaving – offering us a chance to hear the new LT1 grumble in the new muscle car. There are so many people that look at the recharging times of electric cars and swear they will never get one because of the time lag of a recharge. 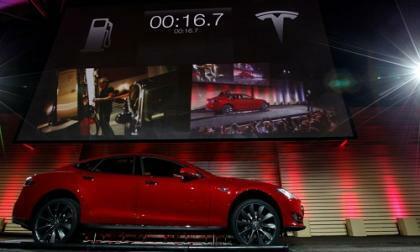 Even though you can fill up your Tesla Model S overnight as you sleep in your garage. Even though you can wake up with a full "tank" every single morning after a good night sleep. Even though, there is a nationwide fast charger network. 2016 Subaru Outback, Forester and Legacy will get STARLINK in-vehicle technology that’s about entertainment, it’s also an owners link to keeping them safe. How could it save your life? The new package includes Stolen Vehicle Recovery Service, Vehicle Security Alarm Notification, Remote Lock/Unlock, Remote Horn and Lights and Remote Vehicle Locator. 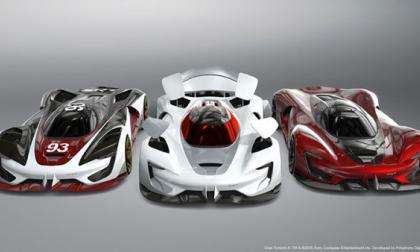 Earlier this week, the Chrysler Group and the makers of PlayStation’s Gran Turismo 6 introduced the SRT Tomahawk; the newest member of the Vision Gran Turismo series and unquestionably one of most amazing concept cars that we have seen from the Chrysler Group - perhaps ever. 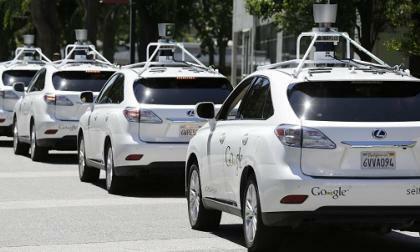 At this point, there have been many articles about self driving cars or autonomous cars. 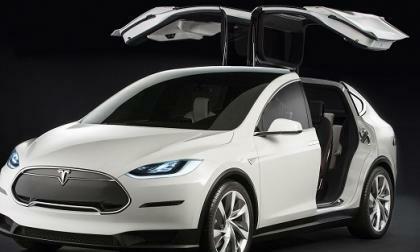 Elon Musk, GM and Google have all pointed to the future being filled with these types of cars. The promise is that safety will increase and tens of thousands of accidents will be eliminated. 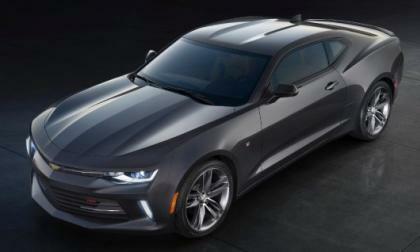 When the 2016 Chevrolet Camaro was introduced last month in Detroit, we learned that the new generation GM muscle car would come with a turbocharged 4-cylinder engine similar to that offered in the 2015 Ford Mustang EcoBoost, but based on the specifications of the Camaro turbo 4, it seems very unlikely that GM will see the same success from their fuel-sipping model as Ford does – at least not in the United States. 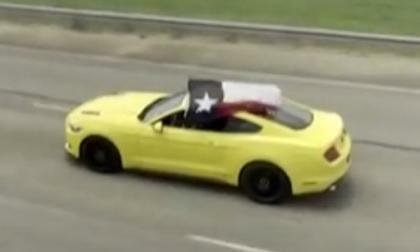 After nearing the 200 mile per hour barrier a few months back, John Hennessey and his team took his 2015 Ford Mustang GT back into their Texas shop for some new improvements and as a result, Hennessey’s Mustang GT recorded an impressive top speed of 207.9 miles per hour. 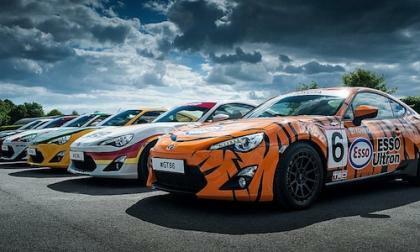 Toyota will give special recognition to their motorsport heritage with six GT86 models at the Goodwood Festival of Speed. Will they make it to production? 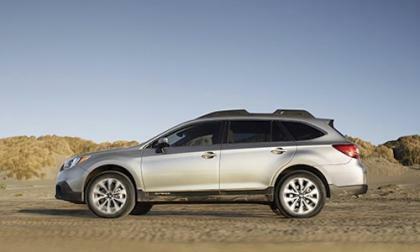 The New England Motor Press Association votes the 2015 Subaru Outback the best in class sedan or wagon under $30K. What does NEMPA like about Outback? 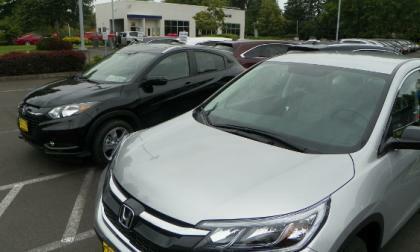 Looking to the numbers American Honda’s “one-two” sub compact punch is on path to a record setting sales year with 12,720 + units sold in May. 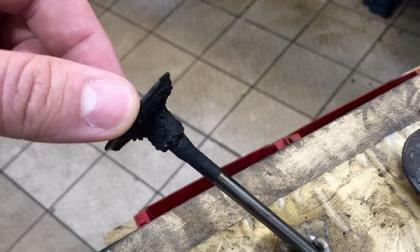 If you own a Lexus IS250 or GS300, your engine may have a carbon build-up issue. Here is what to do and why you should not worry. 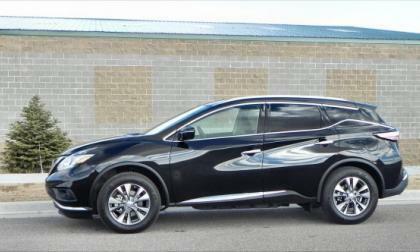 The New England Motor Press Association fell in love with the 2015 Murano and voted it the Best in Class SUV/Crossover $28,000-$40,000" at their annual Automotive Excellence Awards. 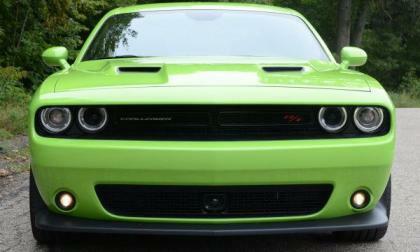 The sales numbers for May 2015 are in and once again, the Dodge Challenger posted very strong sales figures, with 7,438 units sold comfortably eclipsing the previous monthly sales record for the modern Mopar muscle car – thanks in part to the continued delivery process of the 707hp SRT Hellcat package.